Phoenix Suns former guard Charles Barkley in attendance of the game against the Oklahoma City Thunder at Talking Stick Resort Arena. Sixers great Charles Barkley will take the stage as host of "Saturday Night Live" for the fourth time. 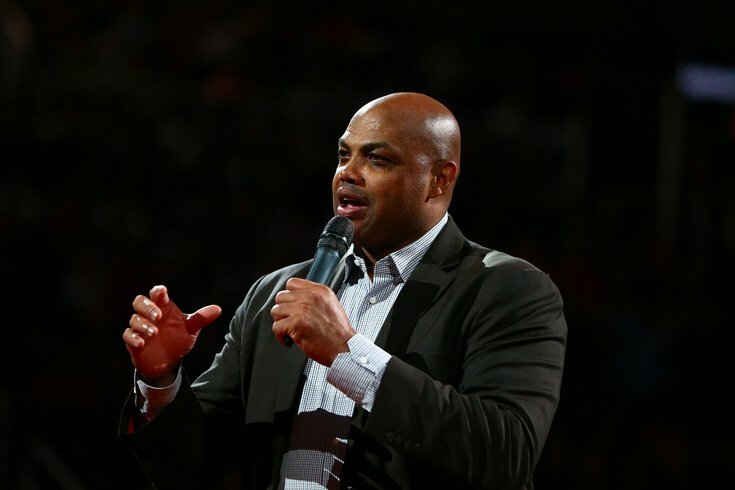 Barkley, an analyst on TNT's "Inside the NBA," will host the show's next live episode on March 3 along with musical guest Migos. Barkley hosted "SNL" in 1993, 2010 and 2012. He also has been portrayed numerous times by Keenan Thompson during "Inside the NBA" spoofs, like this skit with Philly's Kevin Hart as Shaquille O'Neal. And during Barkley's last time hosting "SNL," he portrayed his TNT co-host O'Neal during a skit, while Thompson played Barkley from the other side of the table. The show also announced this week that "This is Us" star Sterling K. Brown will host for the first time on March 10.